Sometimes when it comes to working on goals, it is difficult for a client to really understand what it means to set a goal and how to go about working toward that goal. Often times we think of goals as the end result, without considering the means to which we achieve the goal itself. 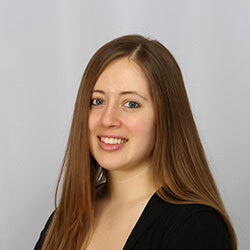 Sometimes goal setting can be overwhelming, causing a client to shut down. That is why when it comes to goal setting and goal planning, it is important to know the process it takes to achieve a goal, and have an idea of what is needed to accomplish the goal that has been set. This is the Goal Planning worksheet. 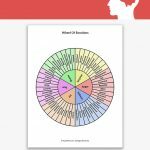 This worksheet is an excellent tool for therapists to use when dealing with a client who struggles with finding direction or motivation to accomplish goals in life and feel validated that they are making long-term progress. 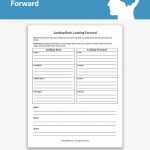 This worksheet breaks down achieving a goal into a step-by-step process, to provide the client a means to create a path and game plan to accomplish his or her goal. 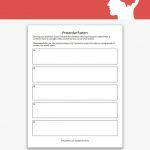 This worksheet provides a space for a client to express his or her overall goal, set smaller goals to achieve the overall goal, and lay out what is needed to achieve each smaller, attainable goal to reach the overall goal. This worksheet breaks down a client’s goal to create a realistic, step-by-step guide to achieve his or her overall goal. 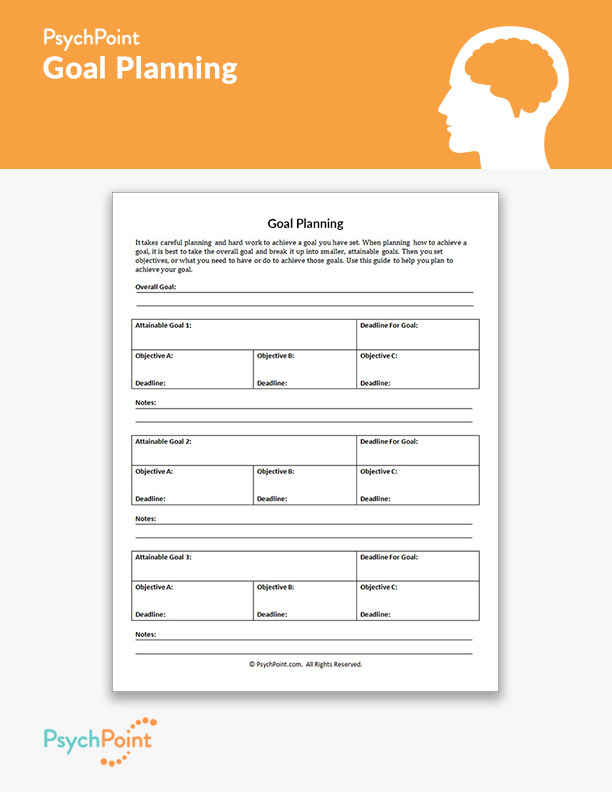 This worksheet breaks down goal planning into 3 steps: set an overall goal, set 3 goals to achieve the overall goal, and set 3 objectives to achieve each of the 3 goals needed to achieve the overall goal. It is best for the client to complete this worksheet with a therapist serving as a guide to ensure it is completed correctly. This worksheet is great for individual and small group settings.